Top 10 tips to prepare your garden for Spring…. Winter is normally a quiet time in the garden but it won’t be long before spring arrives and you’ll be caught. Welcome to the new website and blog of External Concepts. 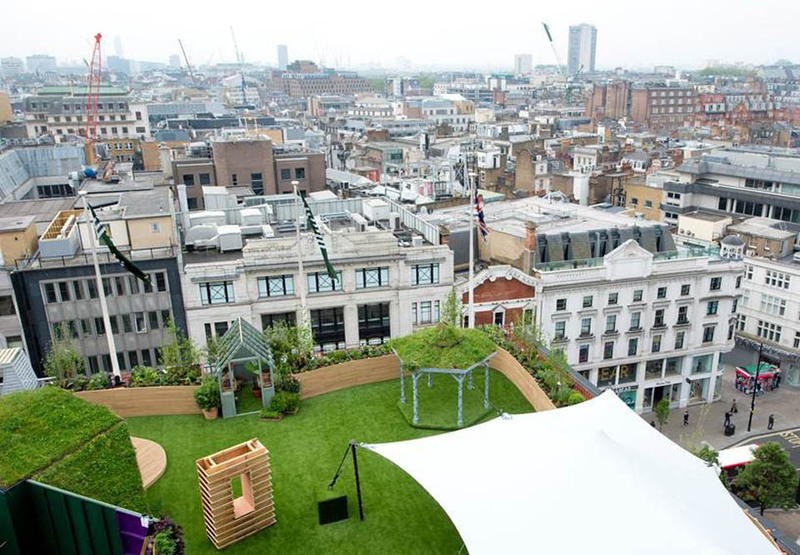 This is where we will be bringing you the latest garden design news from London and Greater London. So keep. 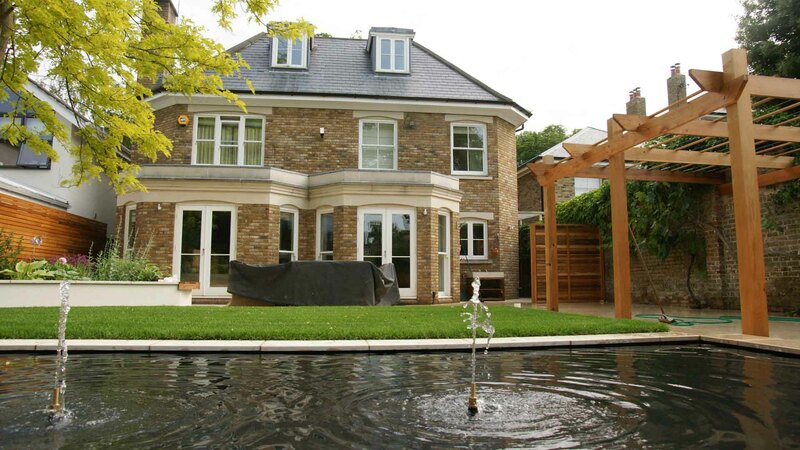 Landscaping solutions in Greater London.